Home Bits and Pieces The reconstruction comes closer! 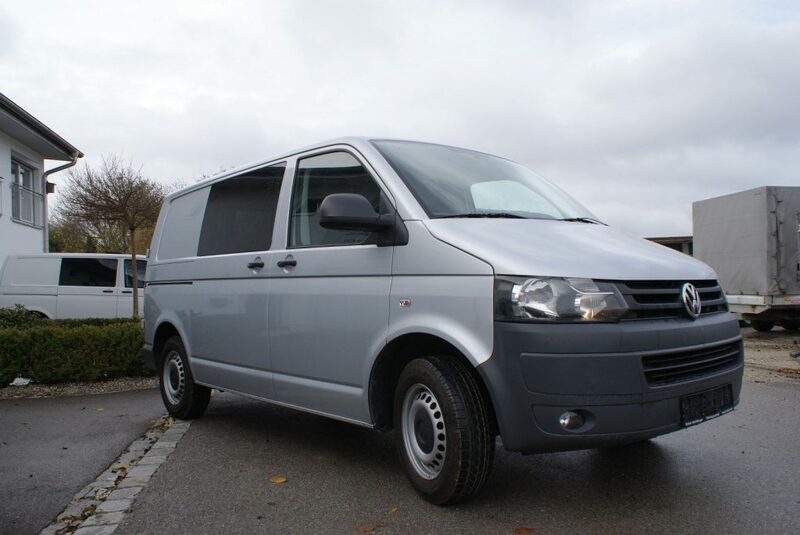 On Saturday we finally picked up our VW bus from the dealer and transferred it to his new home. Here he will now stand for about a week and then brought to the workshop to the fitter, where he then receives its complete interior and exterior. If all goes well, we can pick him up there at the end of March. 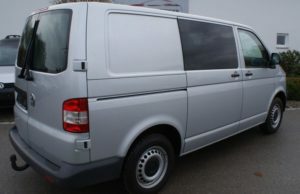 As you can see, it is a VW Transporter in reflex silver. He is about 6 years old and has about 108kkm on the clock and some additional equipment we find quite good. 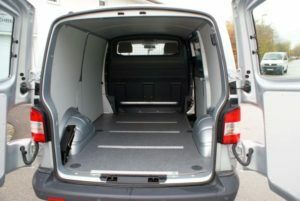 Since he was used as a mobile workshop for an energy company, he still has one or the other socket and an inner lining of chipboard and already a floor with rail system. However, this must all come out, including the partition you can still see. In principle, the car wil be completely gutted and rebuilt. All this will be done by a workshop, since I have neither the time nor the manual skills to do so.